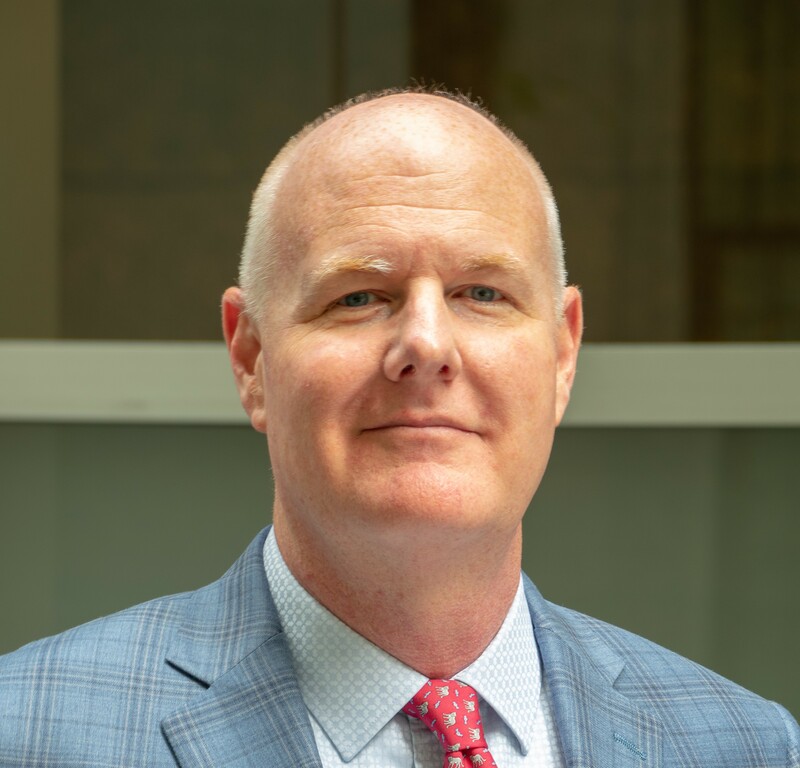 Mr. Moore joined Dominus Capital in 2018 and currently serves as an Operating Partner. He is currently involved in all stages of the firm’s investment cycle from origination to value creation. Prior to joining Dominus, Mr. Moore was the majority owner of Nevco, Inc. since 2004. Prior to that, Mr. Moore started his career in finance and investment management as an executive with A.G. Edwards and Merrill Lynch. Mr. Moore received a BS degree in Economics from Missouri State University and an M.B.A. from Washington University in St. Louis.